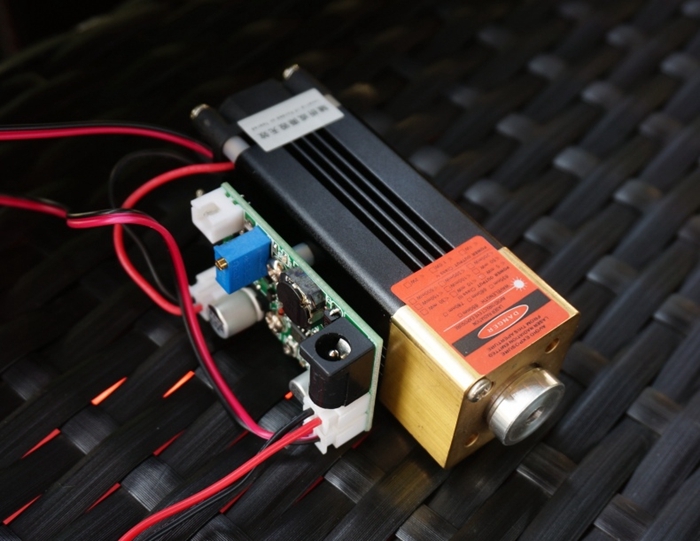 Products can be widely used in a variety of stage laser lights, with TTL modulation, can work for a long time. 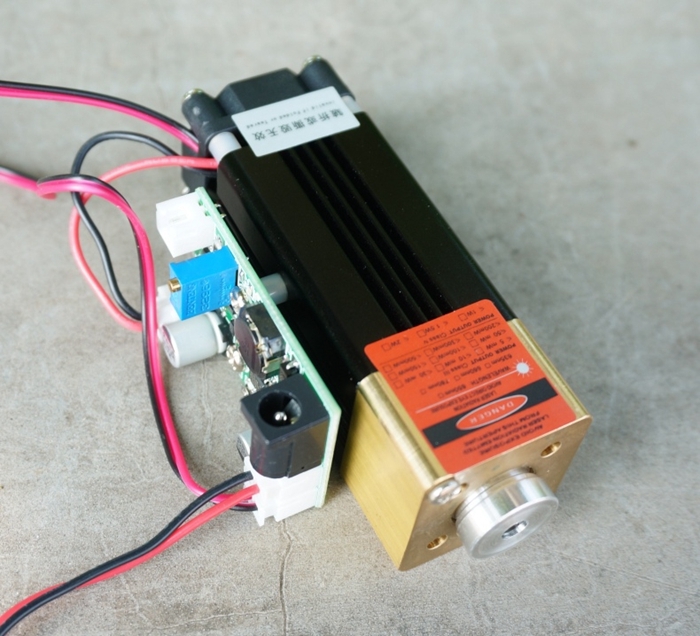 Note: The external power supply. 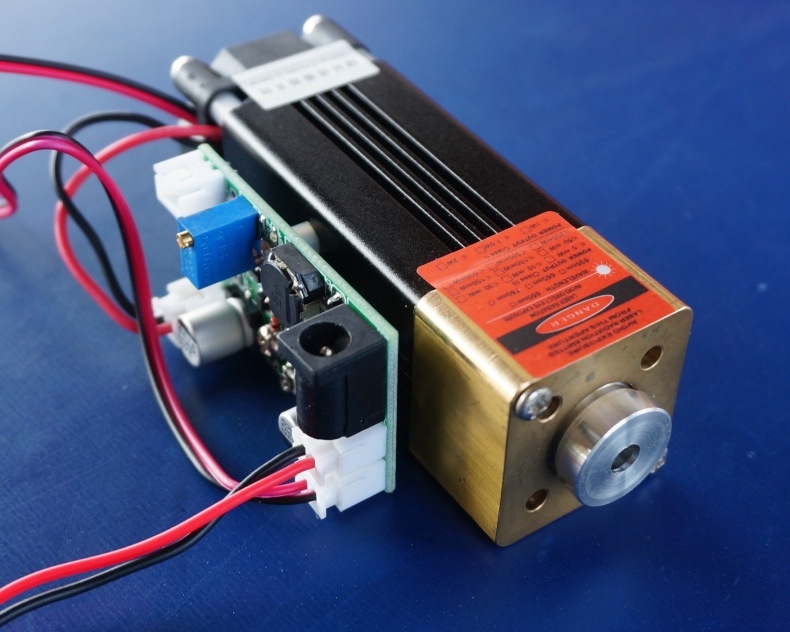 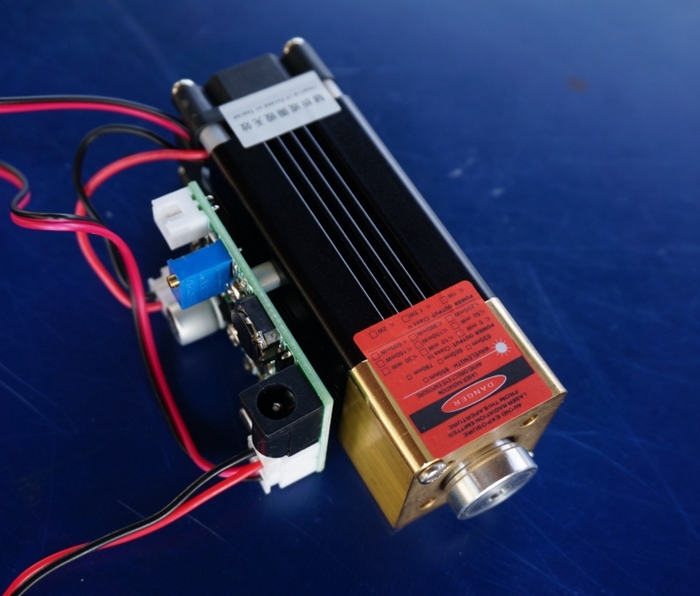 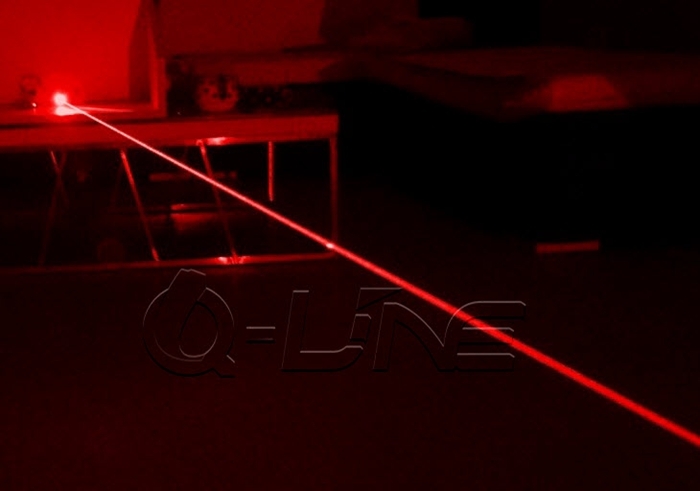 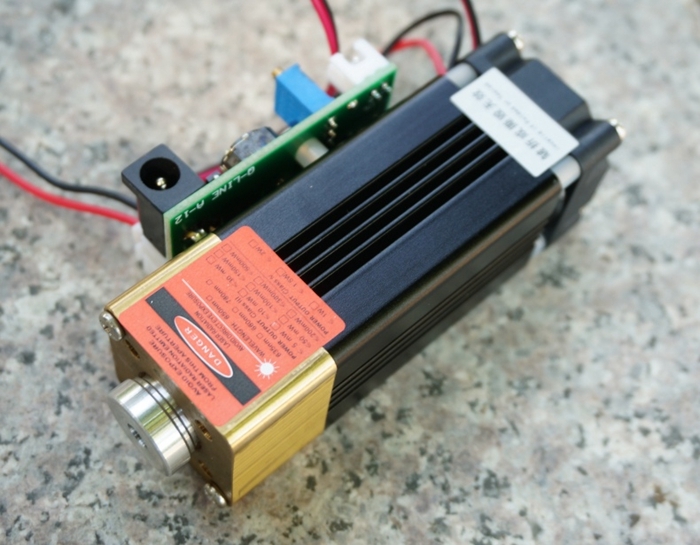 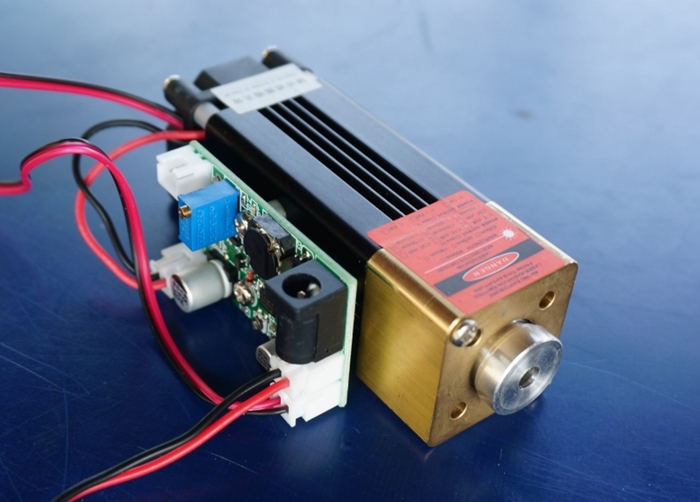 It is a high brightness laser linear module.The module is the most sensitive at about 680nm 1000mW-1200mW.